Pets are like members of the family. They bring people joy and happiness. They can offer comfort. 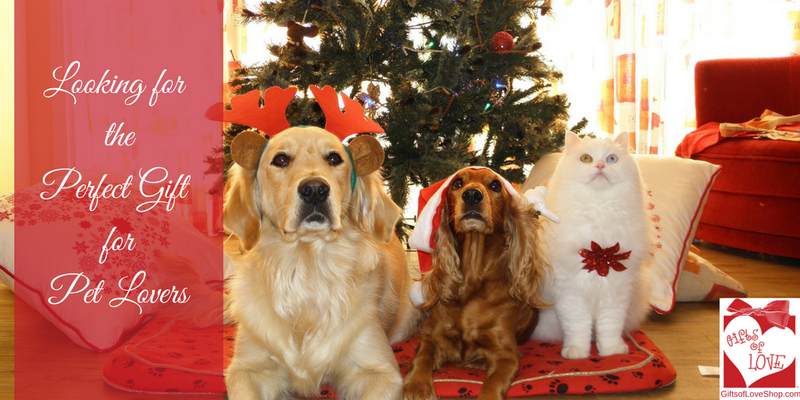 They make us laugh, they enrich our lives and when it comes to the holidays, we canít imagine not giving them a special gift the same way that we give to the people we also love. 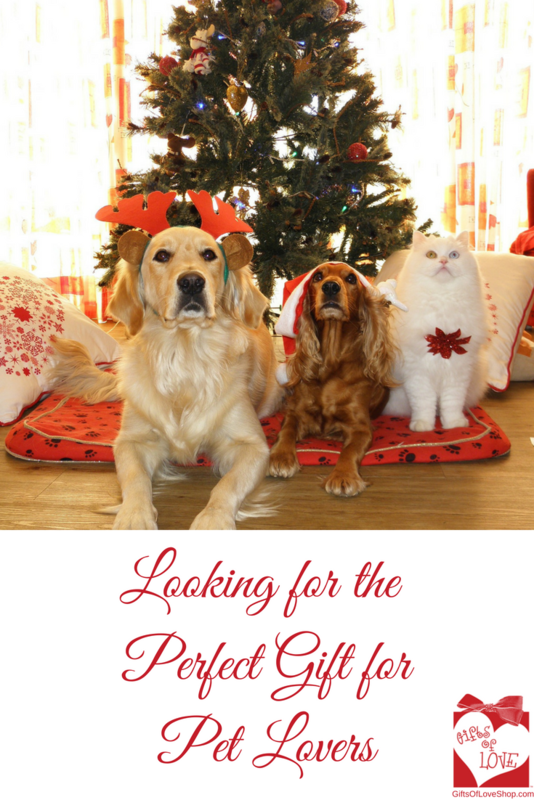 A fun gift idea is a gift basket for dogs or cats. 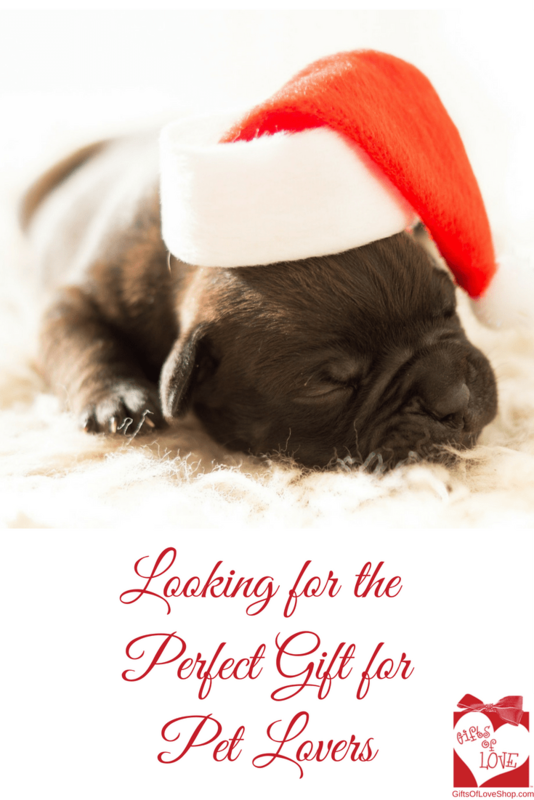 At Design it Yourself Gift Baskets, You can create a custom basket just for dogs or cats. One that you can get thatís good – whether the pet is a dog or a cat – is the nap pet bed by FurHaven which has an egg-crate mattress thatís orthopedic and is water-resistant, too. This bed is perfect for supporting the petís bones and joints and helps give your pet a better night’s sleep. Of course, cats donít like dog treats, but they love catnip. You can find this in a wide selection of choices. Some of these choices can be found in the toys that cats love to play with like the SmartyKat Skitter Critters Cat Toy Catnip Mice. Theyíll climb into windowsills, onto the back of the sofa or the bookshelves or anywhere else that thereís a horizontal surface for them. 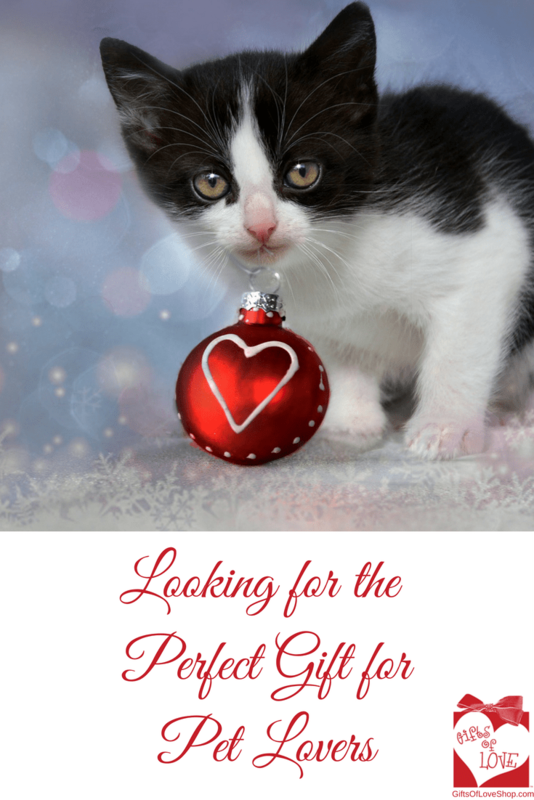 You can indulge their love of climbing by giving the gift of the Go Pet Club Cat Tree Furniture or the Armarkat Cat tree Furniture Condo. Like cats, dogs love to play, too. The number one bestselling toy for dogs is the KONG Cozie Dog Squeaky Toy, which you can get in a variety of characters such as a mouse, a squirrel, an elephant and more. 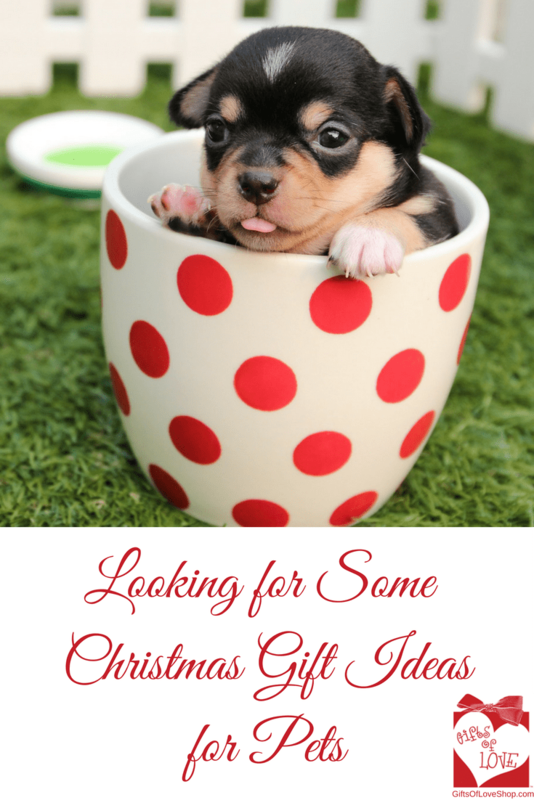 Some other ideas for gifts for pets that you can get are items such as sweaters, dog socks, chew bones, balls, or chase toys for cats.